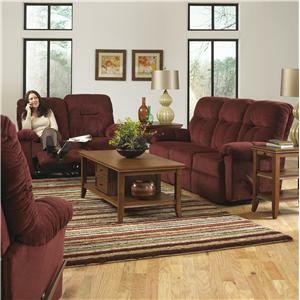 This casual motion sofa will bring luxurious comfort and a relaxed look to your home. 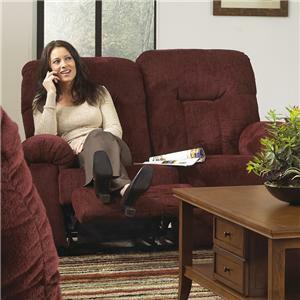 It features three thick seat cushions, pillow padded arms and chaise style recliner. 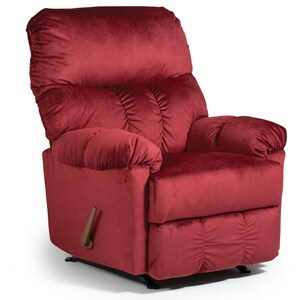 Relax and recline as you enjoy the big game or a movie. 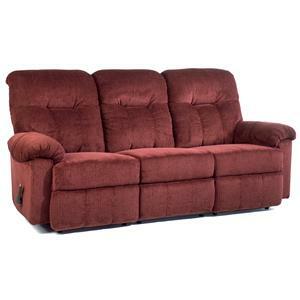 Pair this reclining sofa with matching loveseat and recliner for a complete living room set. 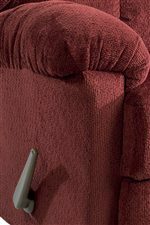 The Ares Reclining Sofa by Best Home Furnishings at Bennett's Furniture and Mattresses in the Peterborough, Campbellford, Durham, Lindsay, Haliburton, Bancroft, and Kawartha Lakes area. Product availability may vary. Contact us for the most current availability on this product. The Ares collection is a great option if you are looking for Casual furniture in the Peterborough, Campbellford, Durham, Lindsay, Haliburton, Bancroft, and Kawartha Lakes area. Browse other items in the Ares collection from Bennett's Furniture and Mattresses in the Peterborough, Campbellford, Durham, Lindsay, Haliburton, Bancroft, and Kawartha Lakes area.